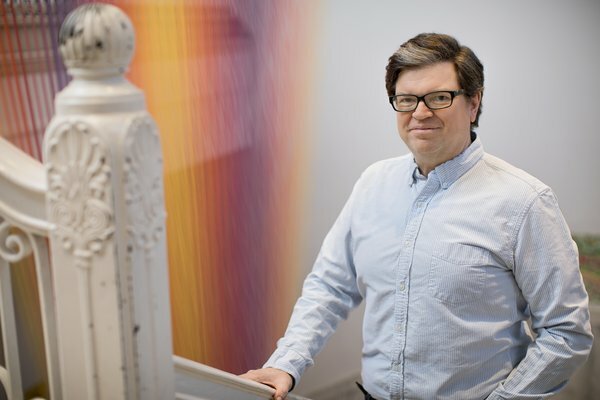 The Holst Memorial Lecture and Symposium are organized by Philips Research and the Technische Universiteit Eindhoven (TU/e).This year’s Holst Lecture, the 42nd since 1977, will be given by Yann LeCun. He is VP and Chief AI Scientist at Facebook and Silver Professor at NYU affiliated with the Courant Institute and the Center for Data Science. He was the founding Director of Facebook AI Research and of the NYU Center for Data Science. For more information about the Holst Symposium and Holst Memorial Lecture Award 2018, please visit our registration website.